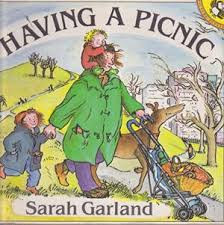 A friend with two young boys asked me recently about 'good books about sharing/jealousy - sibling relationship wise?' and I thought I'd share some of the suggestions I made. I know there will be many more, and welcome anyone else's suggestions. 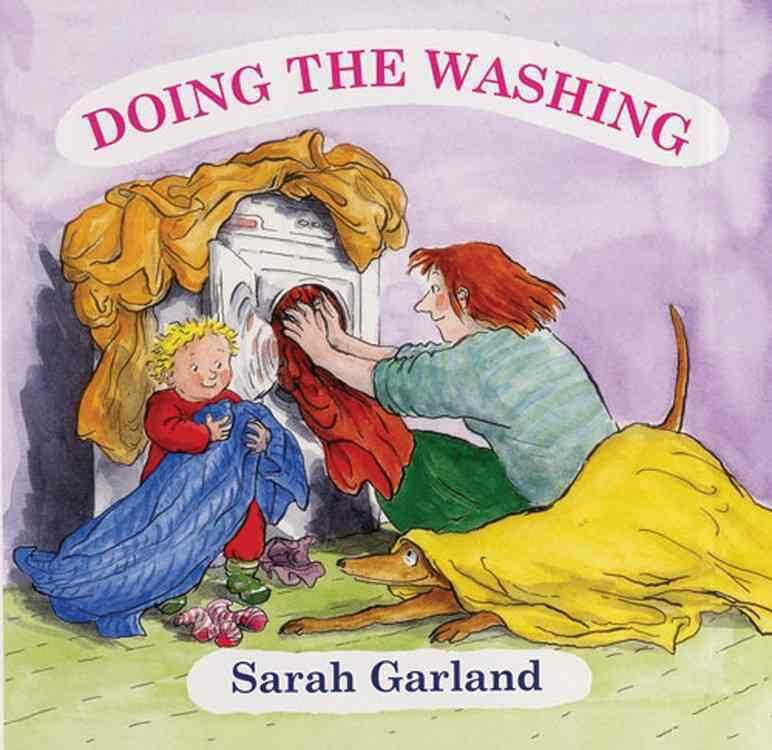 There are a bunch of picture books that are very obvious in their being about brothers and sisters, but I often find them a bit lecture-y and moralistic. My preference is for books that happen to have siblings in them, interacting in various ways - sometimes good, sometimes bad, that give you the opportunity to talk about what the characters are doing and perhaps comparing it to your own situation. What would you do if that was your brother? etc. I've got a couple of goodies here that I'll bring to you when I come visit [The Longest Breakfast by Jenny Bornholt and Sarah Wilkins and My First Car Was Red by Schossow - both Gecko Press]. In the meantime I recommend books about The Large Family by Jill Murphy, which I think will be just the right level for sharing with your boys and some of my all-time favourite family books. There are some Large Family stories stories animated on Youtube, but I think this must have been a TV series follow on from the books I know. 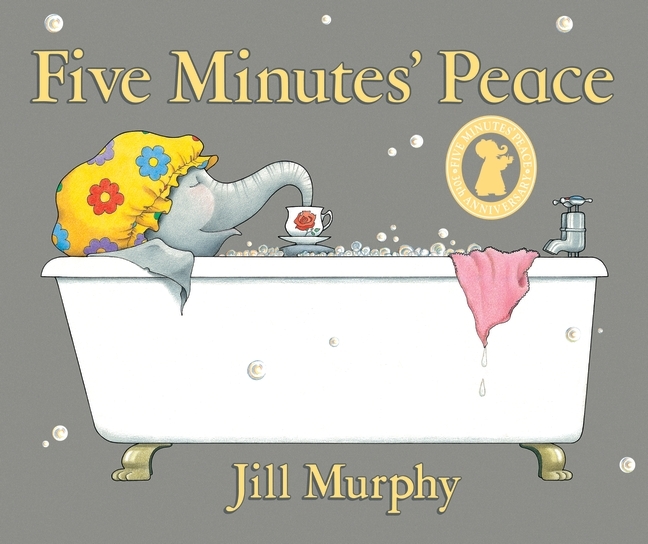 When I went to find covers etc for this, I realised how old these stories are - this is a 30th anniversary edition of one of the best - Five Minutes' Peace! 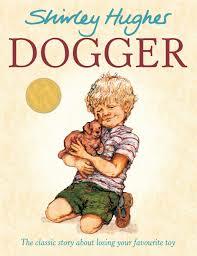 There are also some older picture books by Judith Viorst about Alexander, though he is a bit older. I particularly like Alexander and the Terrible, Horrible, No Good, Very Bad Day, which happens to have a picture book version on Youtube. There are other great Alexander titles too. 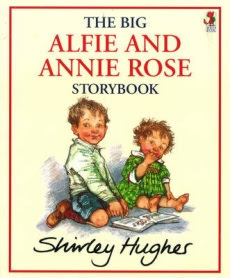 I'm remembering all the wonderful books about families that I've shared with my own children (now 23 and 31) including Shirley Hughes' superb stories about Alfie and Annie-Rose, and the beloved Dogger. Stories about everyday happenings and getting along together. Another creator of familiar domesticity is Sarah Garland, with her gorgeously unglamorous mum, doing the shopping, the washing, going for a walk, working in the garden, with her messy house and unruly children, and a dog of course. I'm now feeling the need to update my knowledge in this area and have requested a stack of books from the library, and will be on the lookout in bookshops over the next couple of weeks. If you have good ideas for sharing do let me know and I'll do an update on this once I've gathered some more recent books.